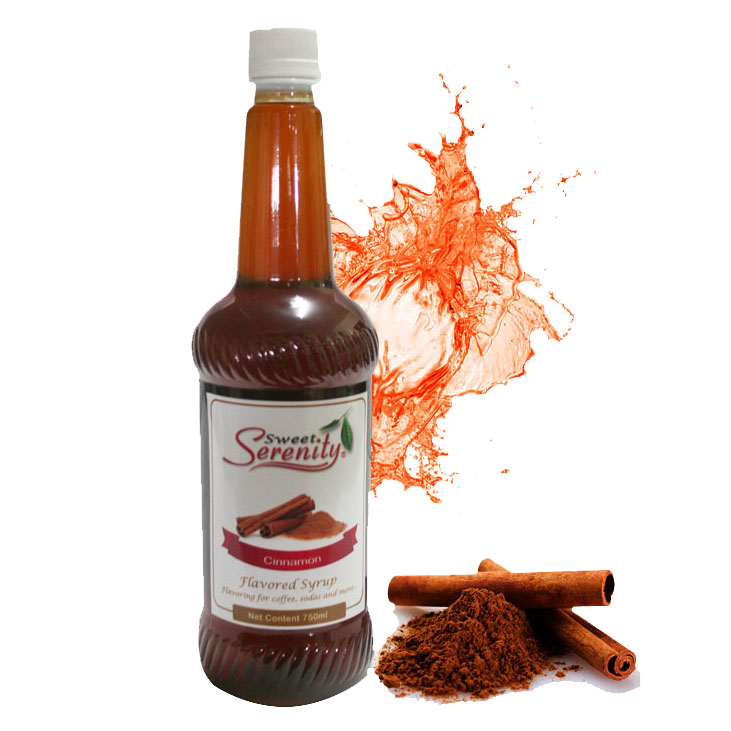 Sweet syrup with a cinnamon flavor perfect for hot and cold beverages. 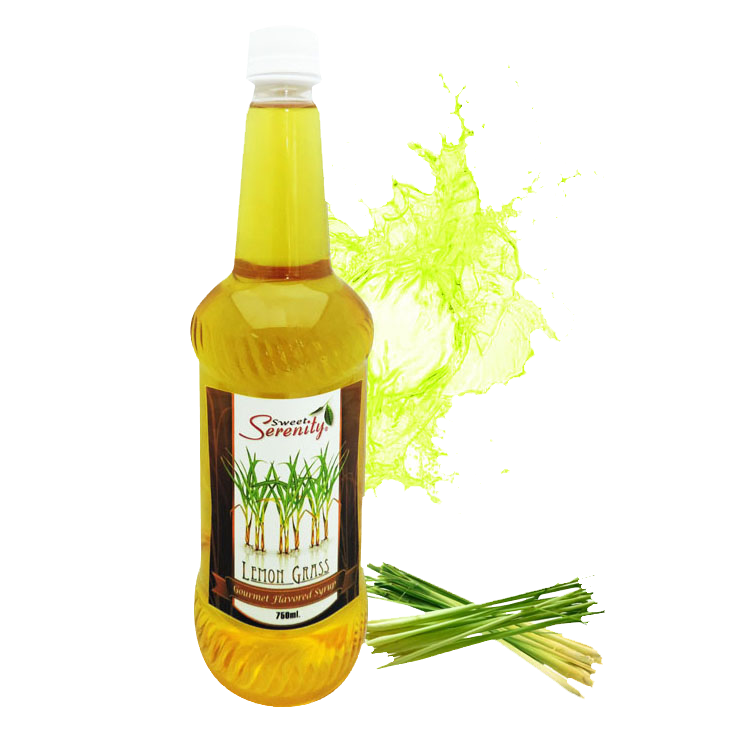 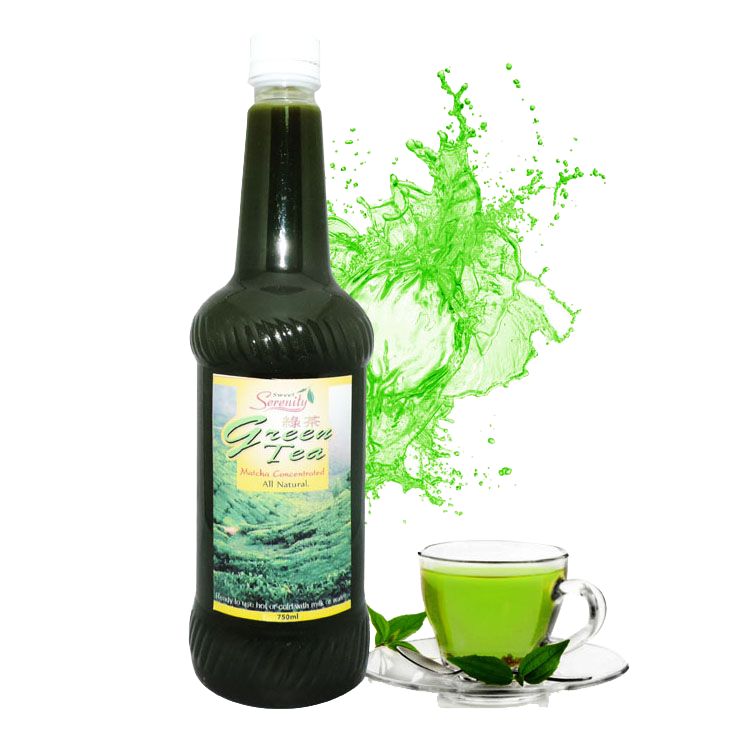 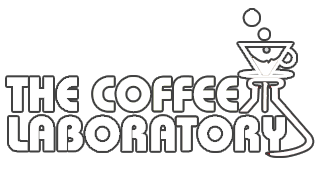 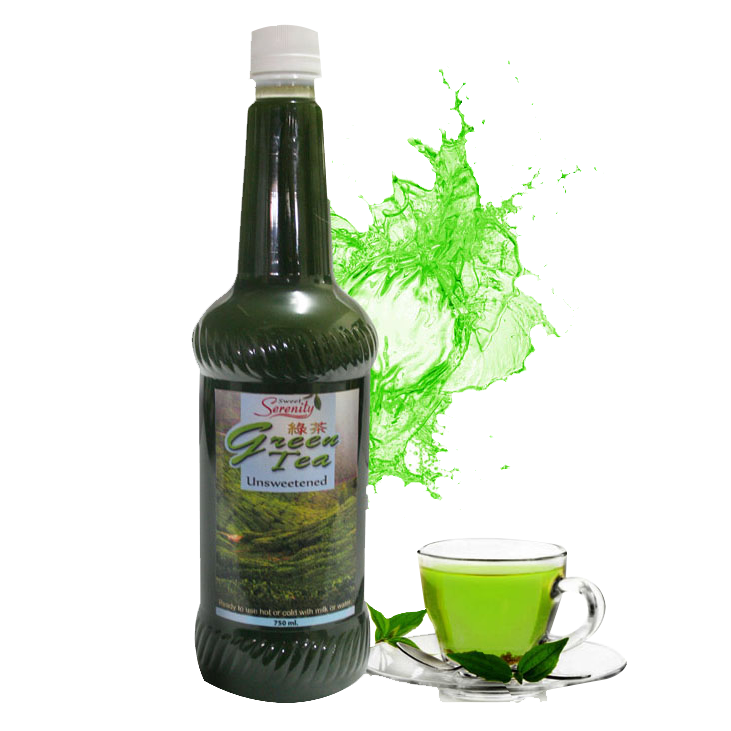 Flavoured syrup with a strong green tea aroma and taste with sweet end notes perfect as flavoring for coffee, lattes, and iced cold drinks. 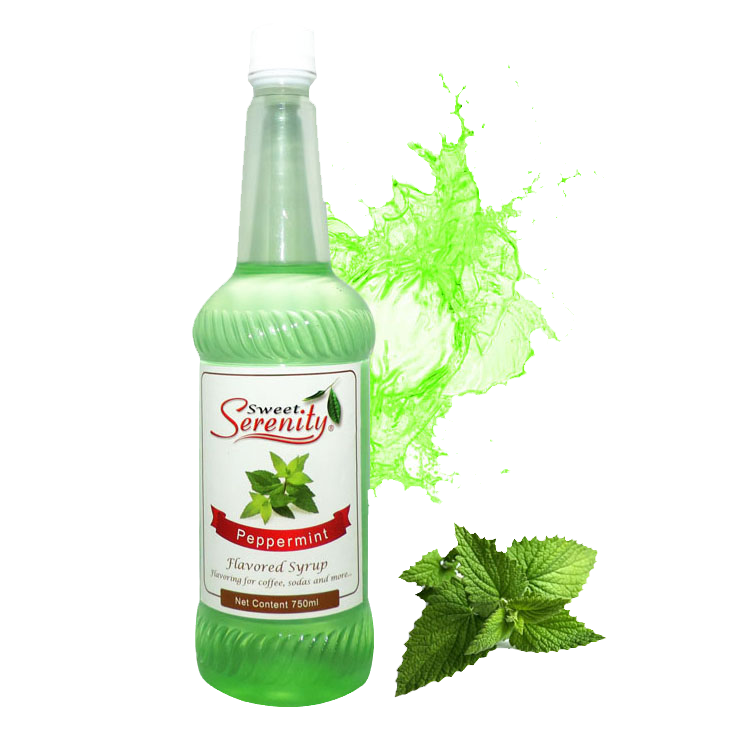 About the company Sweet Serenity line up are versatile accompaniment to many food variety: either from mock tails to cocktails or to any form of refreshments,also a good primary flavoring stuff for salads as dressing,topping upon ice cream,for snow cones,to freeze or pouch fruits or any other chilly ices.